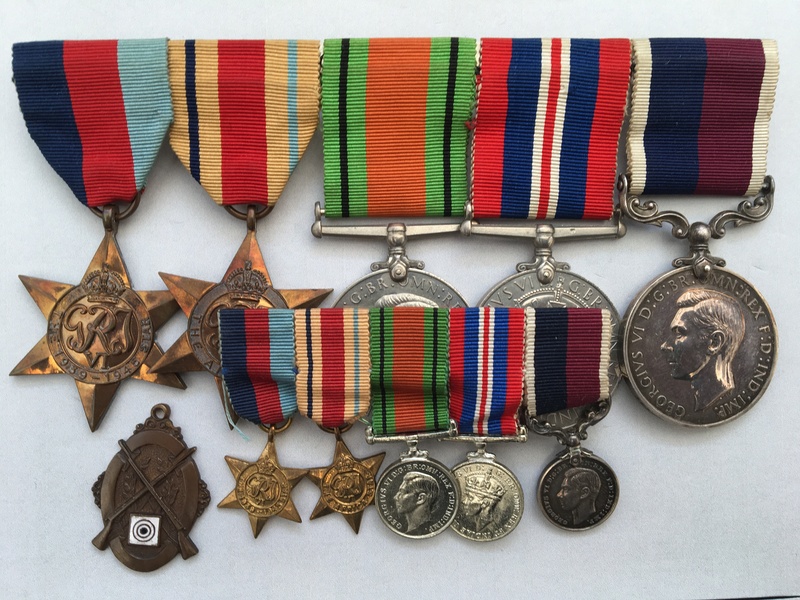 A WW2 RAF pilots medal group awarded to Flight Sergeant (Later Flying Officer and Flight Lieutenant) F.A.J. Gunn. Gunn was promoted from Pilot Officer to Flight Officer on the 2nd March 1943, his London Gazette entry can be viewed clicking on here. 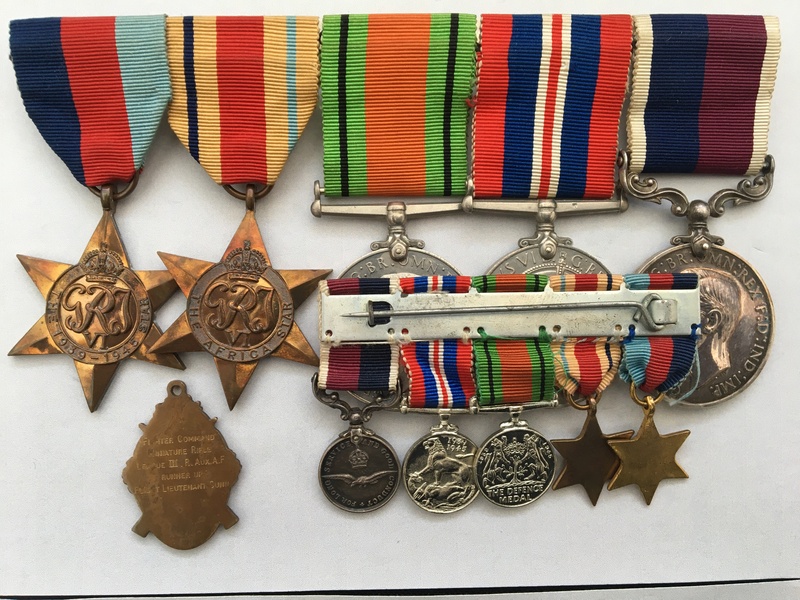 He was further promoted to Flight Lieutenant in August 1946, again his London Gazette entry can be viewed by clicking on here. Further London Gazette entries in relation to his promotion can be viewed by clicking on here, and by clicking on here. I have undertaken no further research into this man. R.A.F. 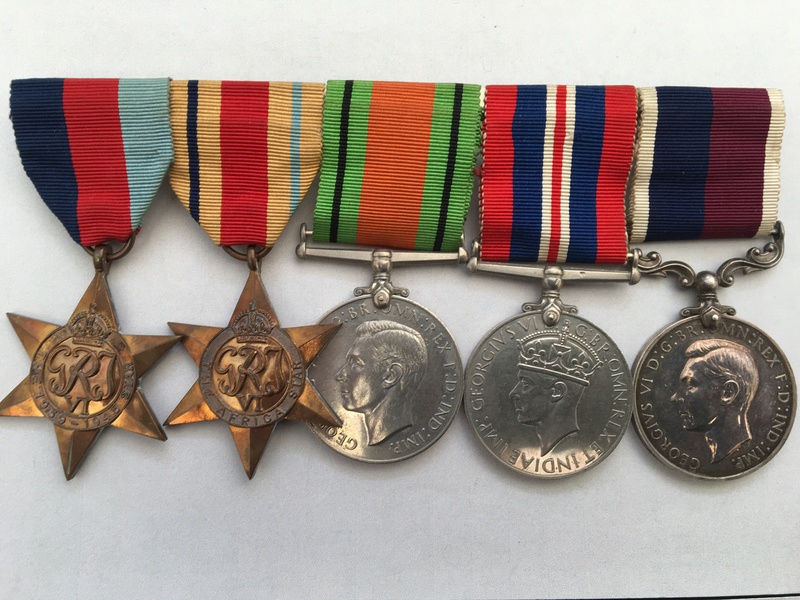 Medal For Long Service & Good Conduct named to 363596 F/SGT. F. A. J. GUNN. R.A.F. 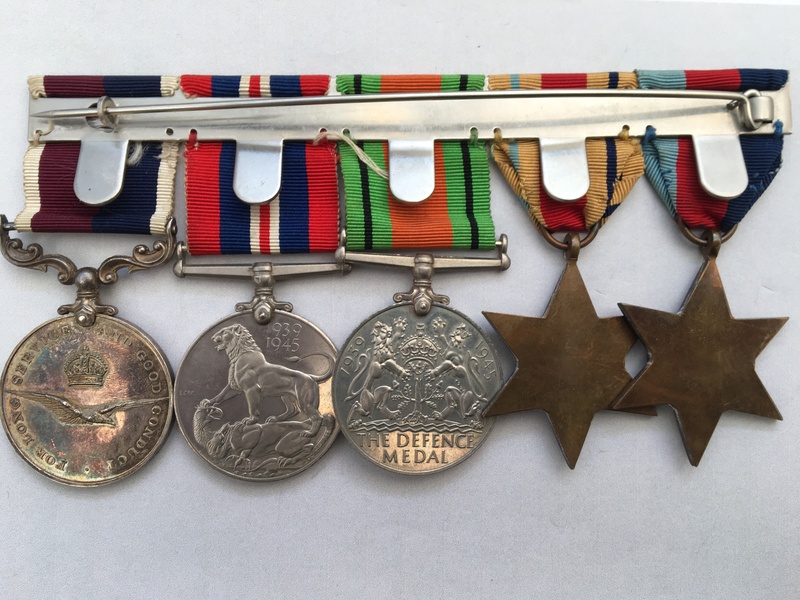 Further details of WW2 medal award criteria, can be viewed by clicking on here and scrolling to the relevant medal entry. Information regarding the RAF Long Service Medal can be viewed by clicking on here.